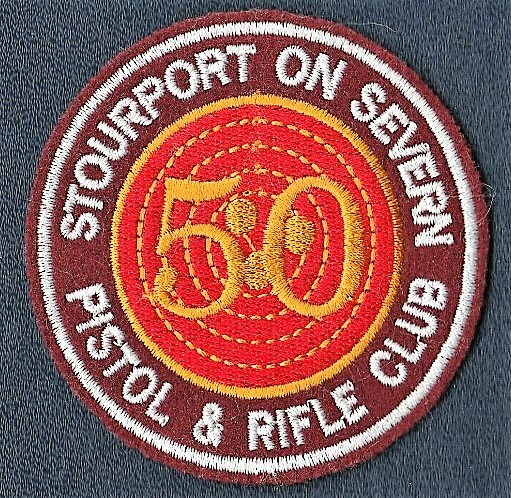 The Club began in 1963 as a pistol shooting club with just twelve members and a lease for five years in Bonemill Quarry, Stourport-on-Severn. Club members fired from benches set out in the open and subject to all sorts of weather with the range floor often flooded. Over 50 years later we are still in the same quarry! Membership has grown to over 200 and we have a lease lasting for the next 100 years, a record of hosting national, regional and club competitions in many shooting disciplines and a full annual programme of events to enjoy, all provided by volunteer club members. Club members have taken part in national and international events, including Olympics and Commonwealth Games. We no longer get floods thanks to an excellent drainage system installed by members and our shooting is done from the relative comfort of a covered firing point shelter. 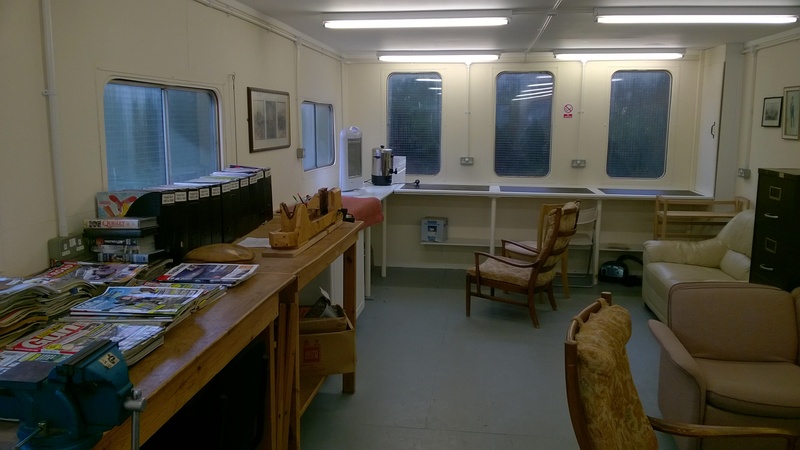 We have a newly refurbished club room - “Our Shed” and good storage for a wide variety of target stands including timed, turning targets, steel plates, knock down airgun targets and barricades for practical shooting as well as the more usual paper “bullseye” targets. Members can use: small bore rifles; fullbore rifles; gallery rifles, small bore rifles, muzzle loading pistols and rifles; long barrelled pistols, shotguns, miniature cannon, air soft and other air rifles or air pistols. We have two ranges-one with 6 lanes and one with 32. The two ranges can be operated separately or together as required allowing competitions and other events to take place alongside normal club shooting practice. Target distances are 20 yds., 25m., 50m., 100 yds., and 100m. Our Range Certificate has limits of 2150ft/sec. on muzzle velocity and 1496ft/lb on muzzle energy applied to all smokeless powder ammunition up to .45” calibre. The certificate also permits the use of black powder ammunition up to .75” calibre. Club affiliations allow members to take part in a wide variety of competitions for different shooting disciplines. Some are local or regional, others are at national or international levels. If you want to join one of our teams or make your own individual entry you will be made most welcome and we will be sure to find a place for you. Age limits are from 10 years to as long as you can safely shoot! Members must be of good character without criminal record or a medical history which would make them unsafe to use firearms. Members aged 10-13 may only use air guns, those aged 14 or more may use firearms. Children aged less than 10 are not allowed on the range. New members must serve a minimum of 4 months’ probationary membership with at least 6 shooting visits and complete our range safety course before gaining full membership, all subject to Committee and Police approval. The cost to join is £20 plus the annual subscription currently of: £30 for ages 10-17; £60 for ages 18-21; £140 for adults over 21. Those joining part way through the year pay a pro rata subscription based on the months remaining. Visitors who want to try the sport of target shooting must be proposed and supervised by a Club member known to them. If you do not know a Club member, please contact the Club Secretary for advice. Guest Fees are £10 adult, £5 under 21years. Guests must be supervised 1:1 by a full adult member. Visitors and Guests must be of good character, without criminal record. Our main shooting days are: Wednesdays from 9.00 until 1.00 p.m.; Sundays from 9.30 until 1.00 p.m. or later and Saturdays- usually in the morning but with some competitions or other events in the afternoon. The range can be opened at any time (9.00 a.m. until dusk) on other days subject to the presence of at least 2 adult full members, including an approved Range Officer. The range is closed on Christmas Day. Please email the Secretary who will be happy to help if possible or if not, at least try.